To coincide with my recent John Foxx and Phil Cool interviews on this blog, here’s the part of the jigsaw that links those features – the true story of that broken nose incident, or at least Phil Cool’s version of the tale. Heard the one about the rubber-faced funnyman and future electronic music star who had their first hit on a Lancashire swing park? It’s been 30-odd years since Chorley schoolmates Dennis Leigh and Phil Martin met, but a recent feature on this blog and in the Lancashire Evening Post may well have re-opened the lines of communication. Not recognise the names? Well, try their stage names instead – the former having made his name as musician John Foxx and the latter as comic Phil Cool. 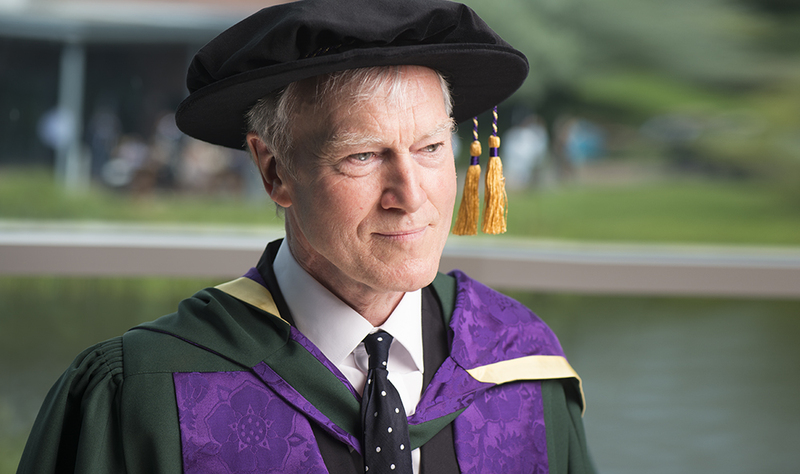 An interview with the ex-Ultravox frontman in late July, marking his honorary doctorate from Edge Hill University, included a few lines about his school-days with Phil. John, arguably best known for solo hit Underpass and his pioneering career in art and music, told me at the time: “We knew each other very well at school and after. As it turned out, Phil read those words and felt the need to tell me more, to cast more light on that infamous incident. The Chorley-born and bred impressionist was at St Augustine’s Secondary Modern School with John, who was then known as Dennis. That seat of learning later amalgamated with a girls’ school and became Holy Cross High School. But that’s another story. Phil said: “It was nice to hear about my old mate again. I haven’t seen him for 30 years. We both had a contract with Virgin Records at one stage. 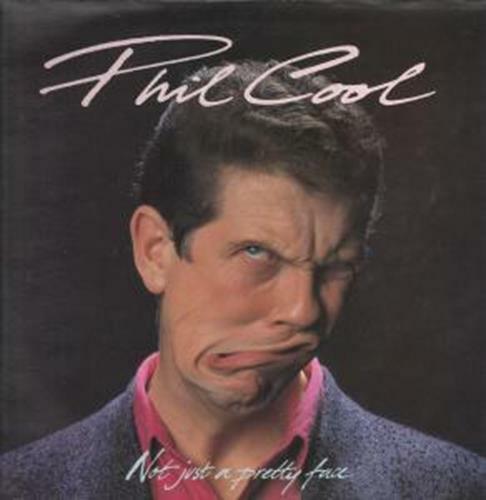 Phil’s own Virgin deal was for the album, Not Just a Pretty Face, and he added: “They wanted a single to go with it, so I took up this suggestion to do Bridge Over Troubled Water in a Rolf Harris style. “Yes, it just sounded more romantic than it actually was. As if I’d been in a fight with him. “Then, when it swings back and it’s about to hit you, move away. I’d done it myself a couple of times, then he tried but didn’t get away quick enough. “The damn thing hit him straight in the bridge of the nose. There was blood all over the place, and an ambulance came and took him away. “I felt really stupid and guilty for being so daft. I turned up at his house the next day, knocked on the door, it opened and he stood there like a mummy, his head wrapped in bandages. “I’ve often thought of that and how horrible it was. But I guess it was just lads mucking about, daring each other to do things. ”Besides, in the photograph you used, his nose seems alright. So whoever patched his nose up did a good job. 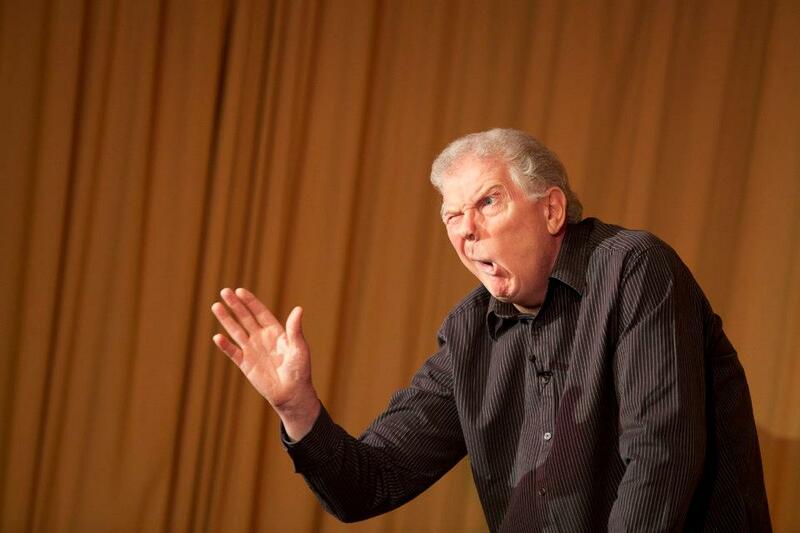 Phil mentions more about his Chorley childhood and early work-days in a cotton mill and as an electrician in his autobiography, Phil Cool – Stand Up Chameleon. He said: “I was at that school from around 1959 to when I was 15 in 1963. It was a horrible time. I hated it. But Dennis and I were in a class together for a short while. For a full interview with the ‘stand-up chameleon’ – including more anecdotes about his Lancashire upbringing, his TV days, his past health struggles and farewell live shows, head here. 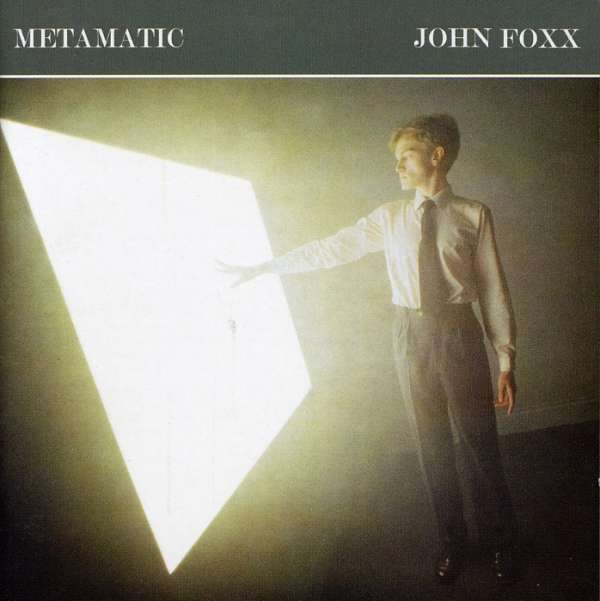 And if you missed the John Foxx feature that prompted this feature, try this link. This entry was posted in Books Films, TV & Radio, Comedy & Theatre, Music and tagged chorley, John Foxx, lancashire, Phil Cool, Ultravox. Bookmark the permalink.